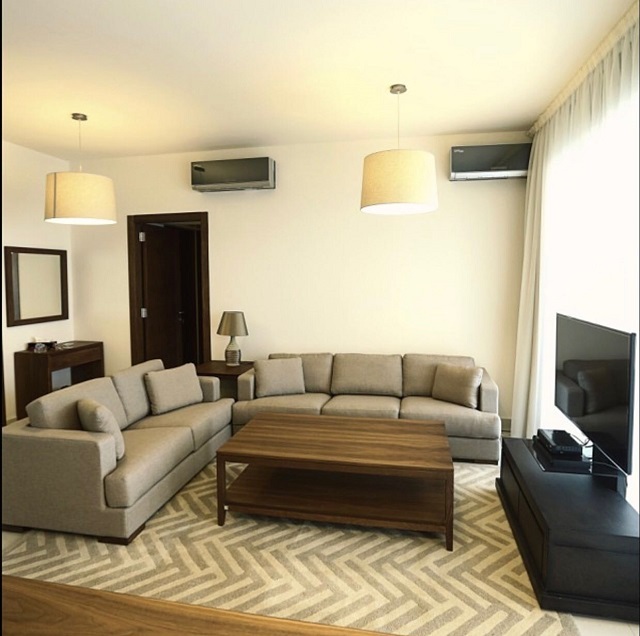 Luxurious apartment for rent 200m 2nd floor located in caracas LAU area. 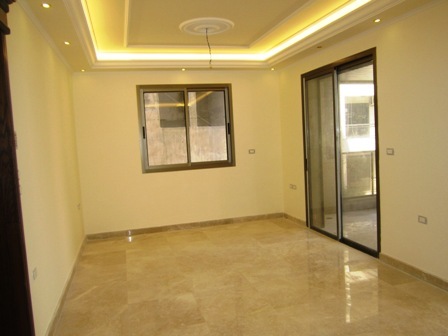 Furnished apartment for rent in Bliss, 225 sqm, 8th floor. 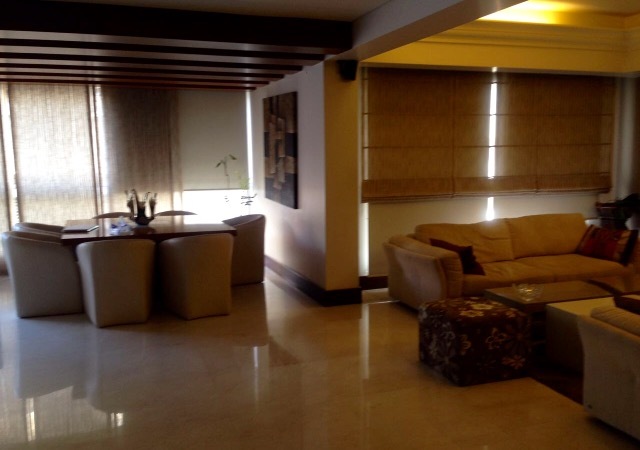 Furnished apartment for rent in Bliss, 120sqm, 11th floor. 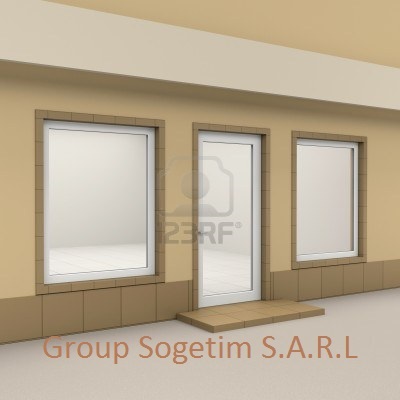 AMK50 Shop For Rent In Achrafieh, 66sqm, Ground Floor. 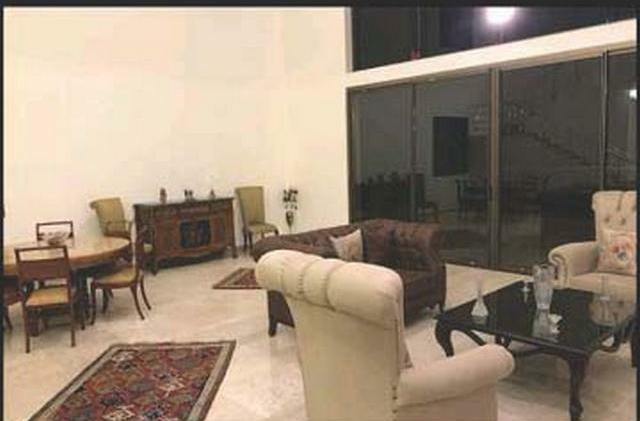 Sea View Apartment For Rent In Jnah, 300sqm, 4th Floor. 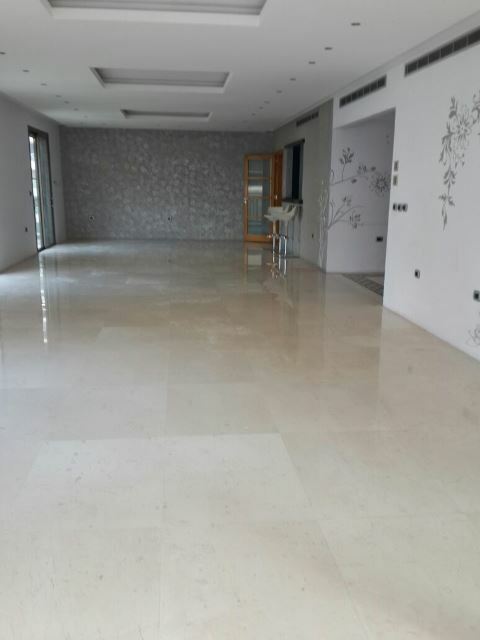 Furnished apartment for rent 200m located in Rawche. 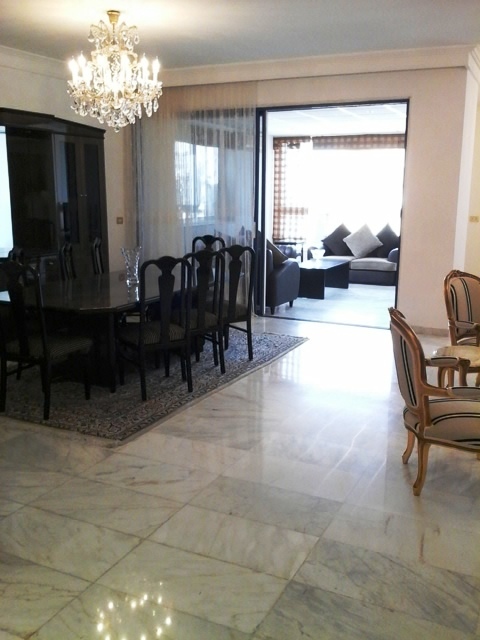 Sea view duplex for rent in Jnah, 450sqm,5th floor.